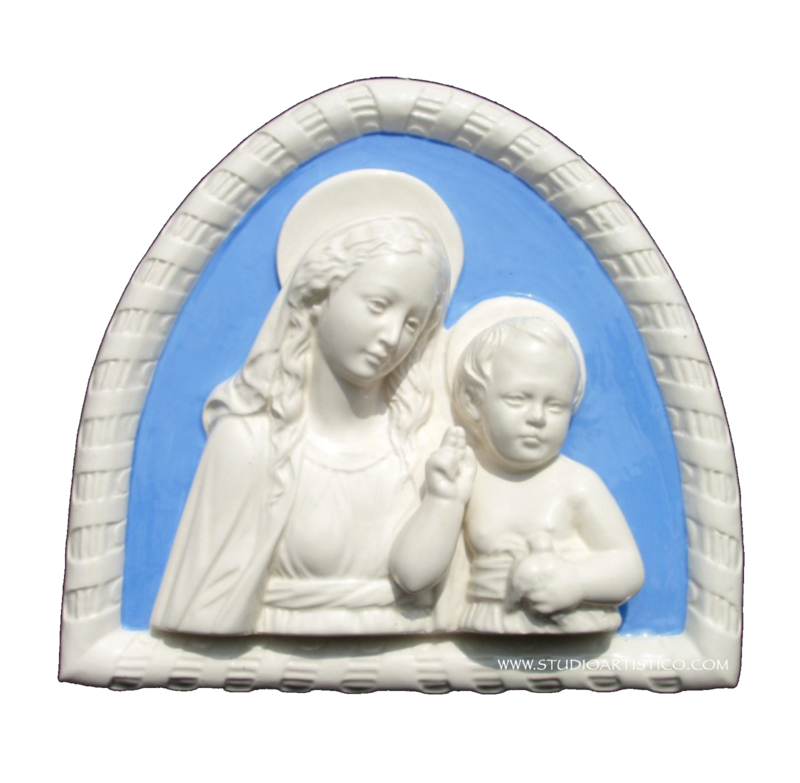 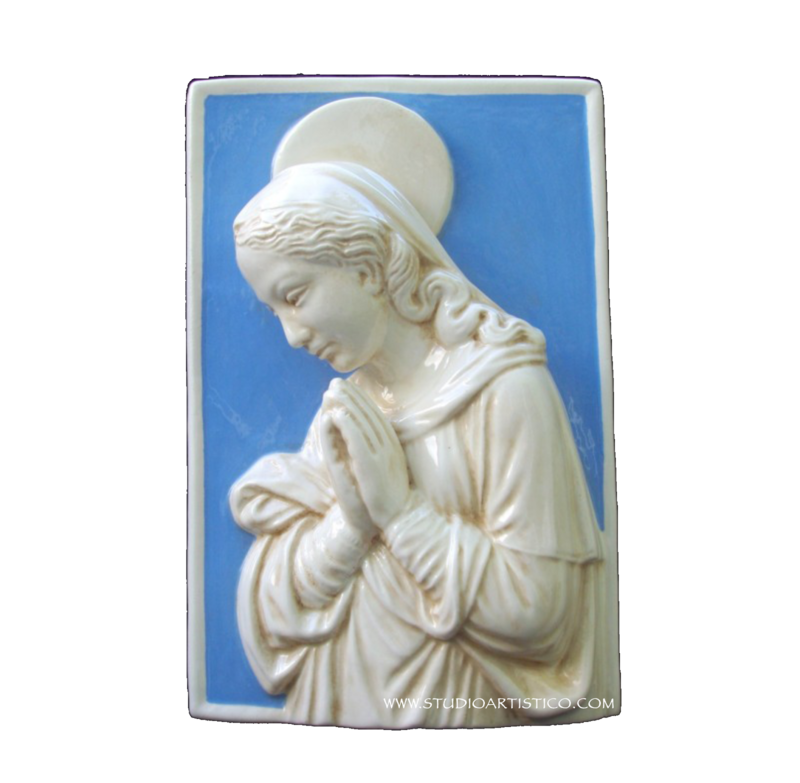 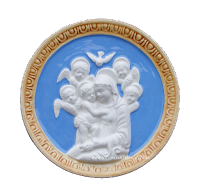 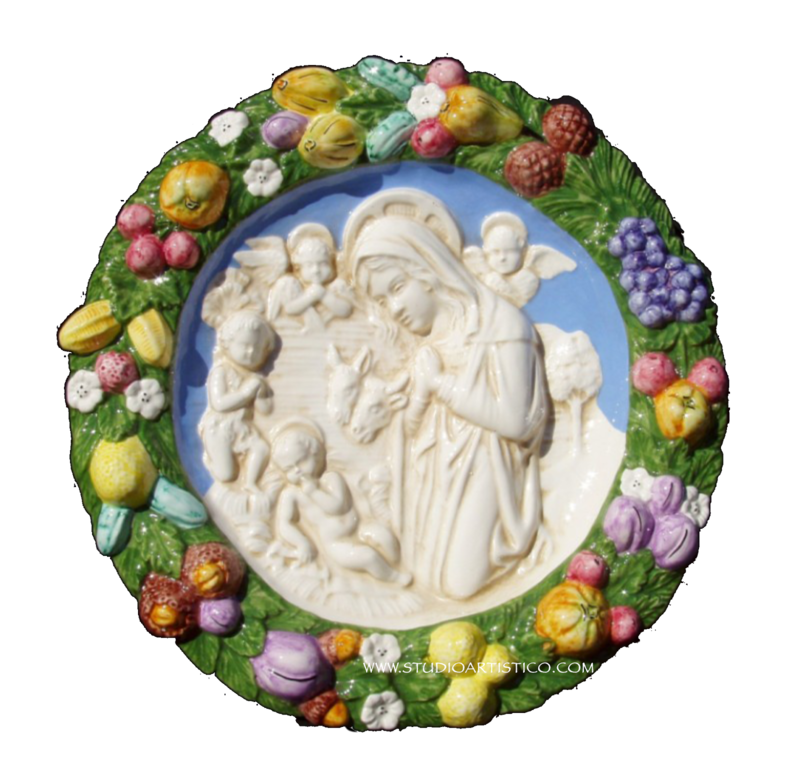 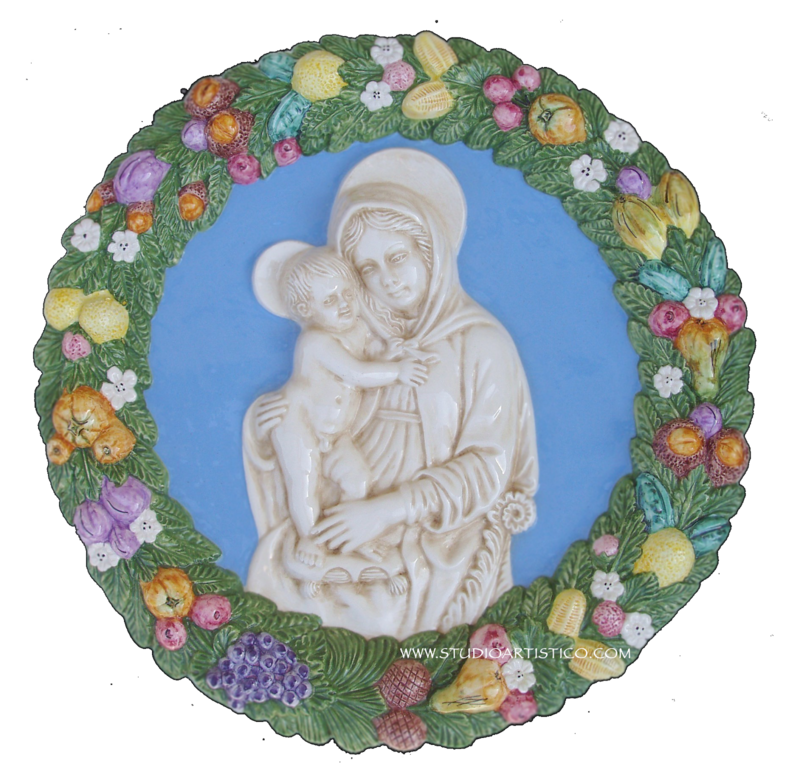 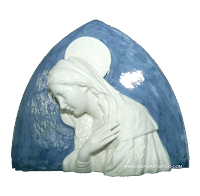 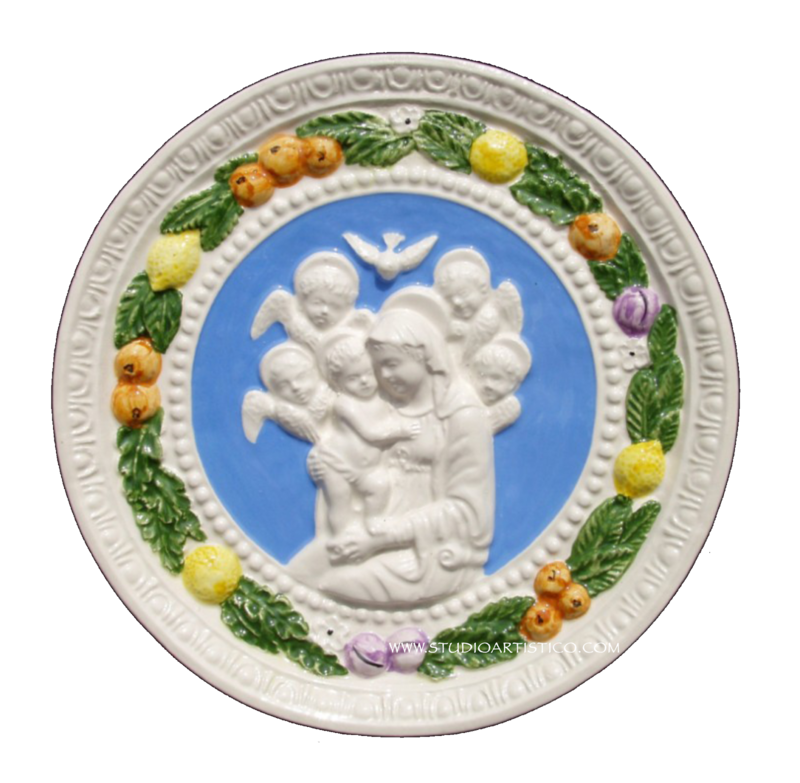 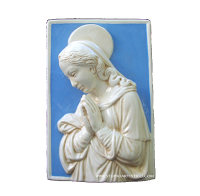 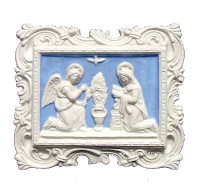 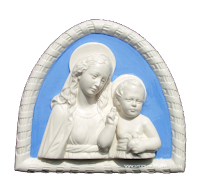 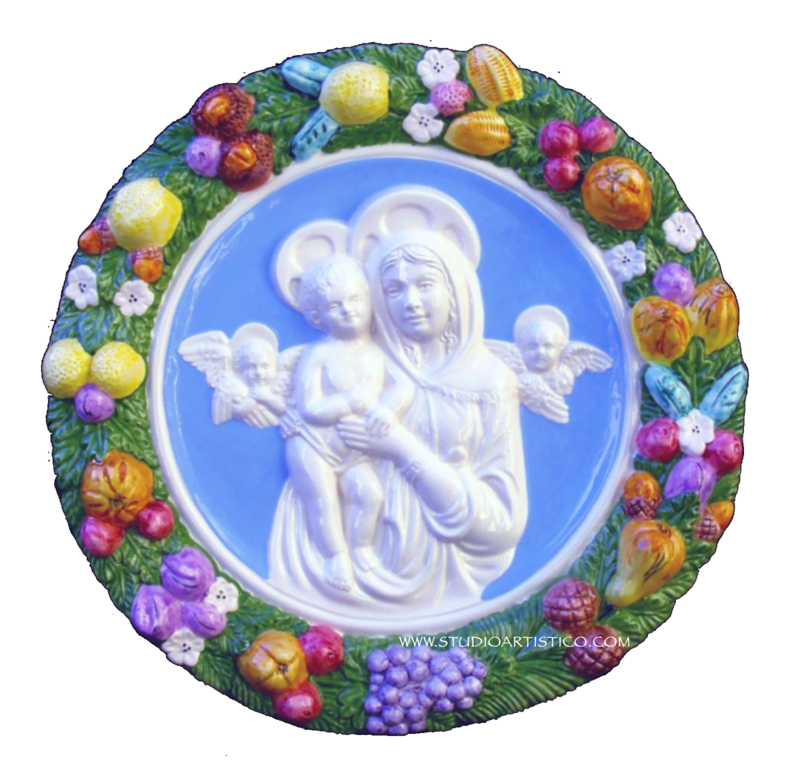 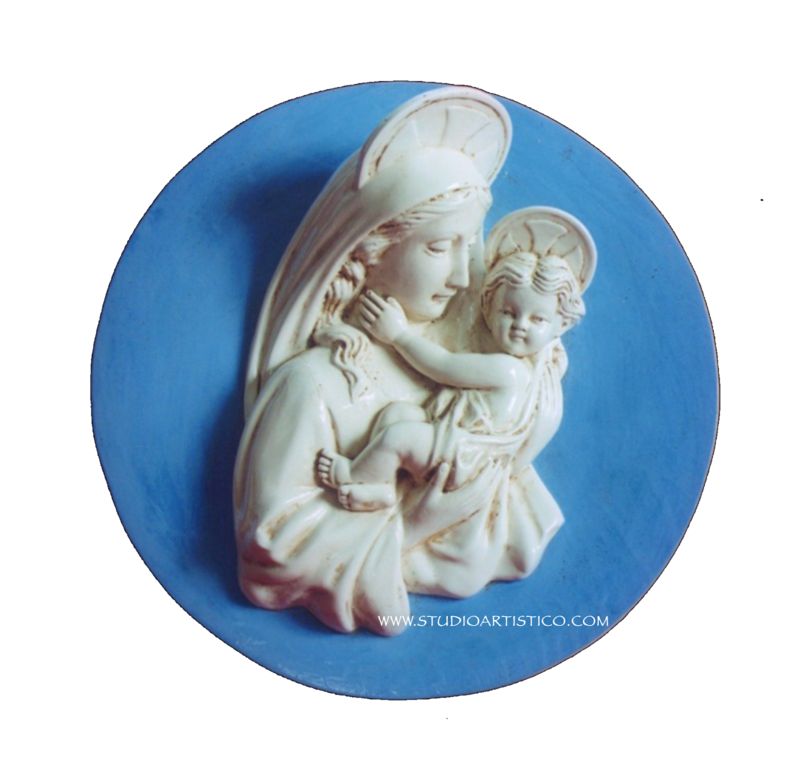 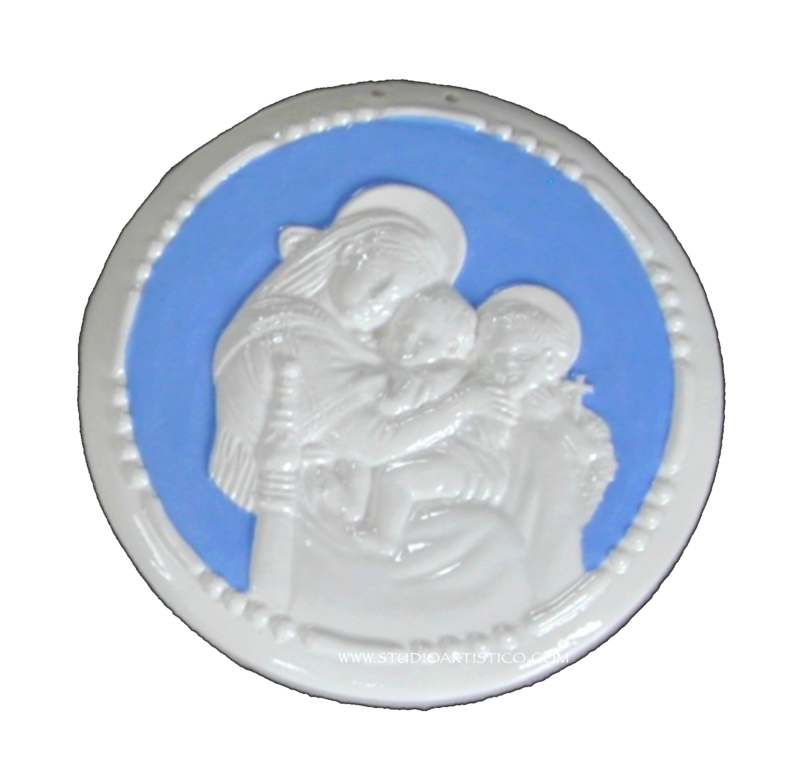 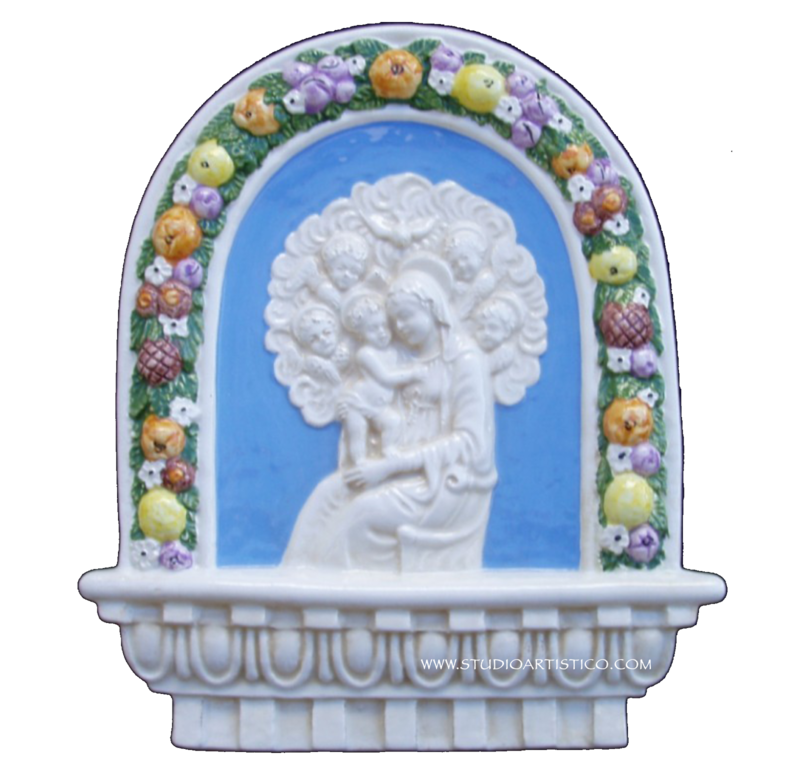 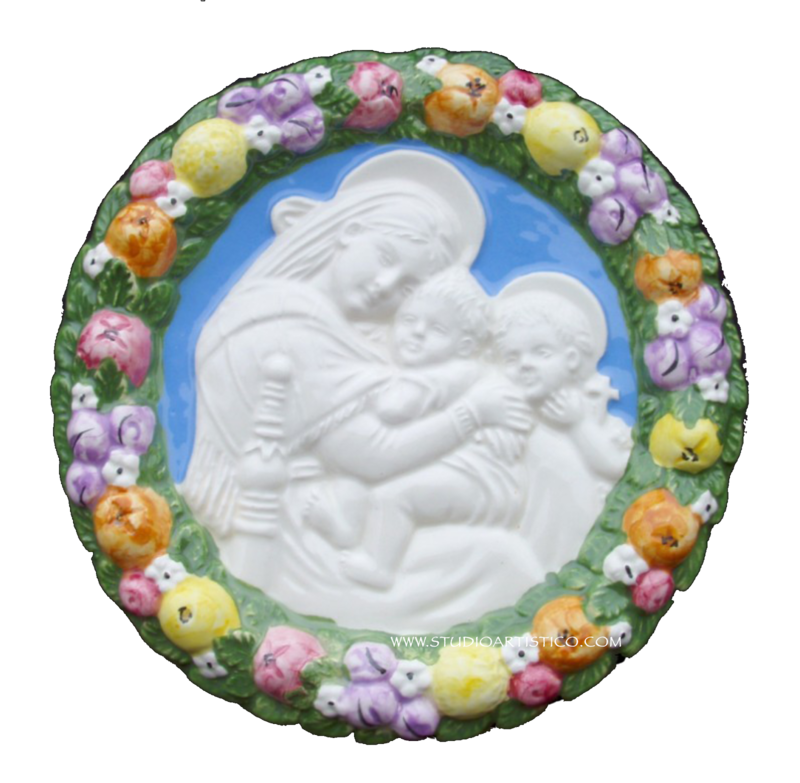 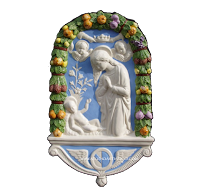 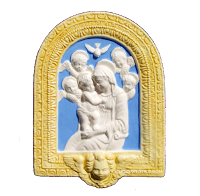 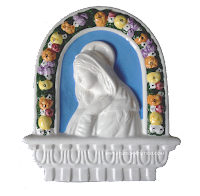 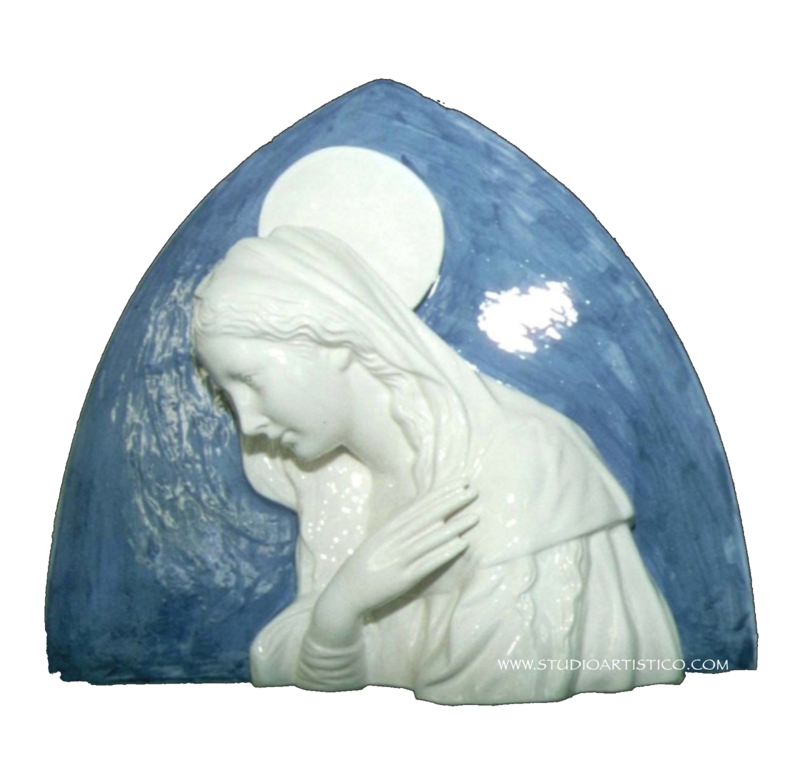 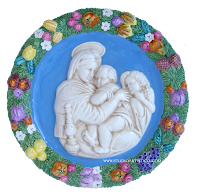 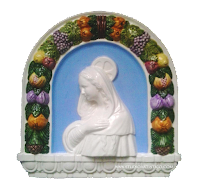 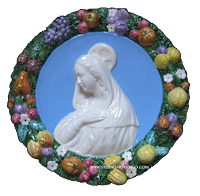 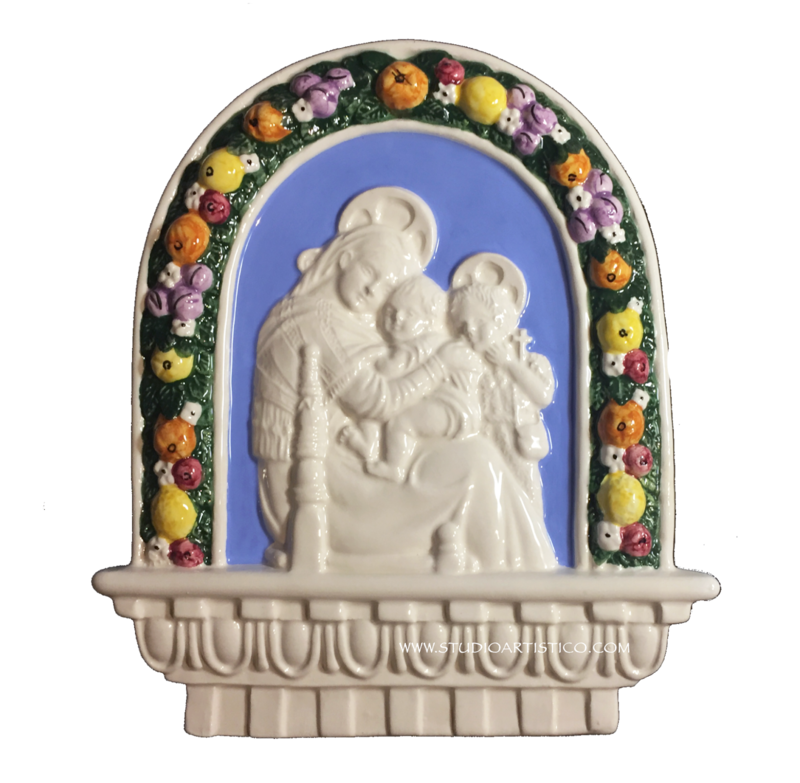 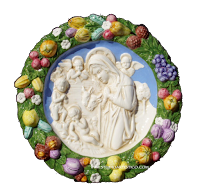 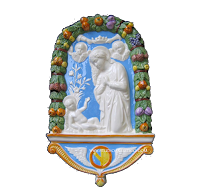 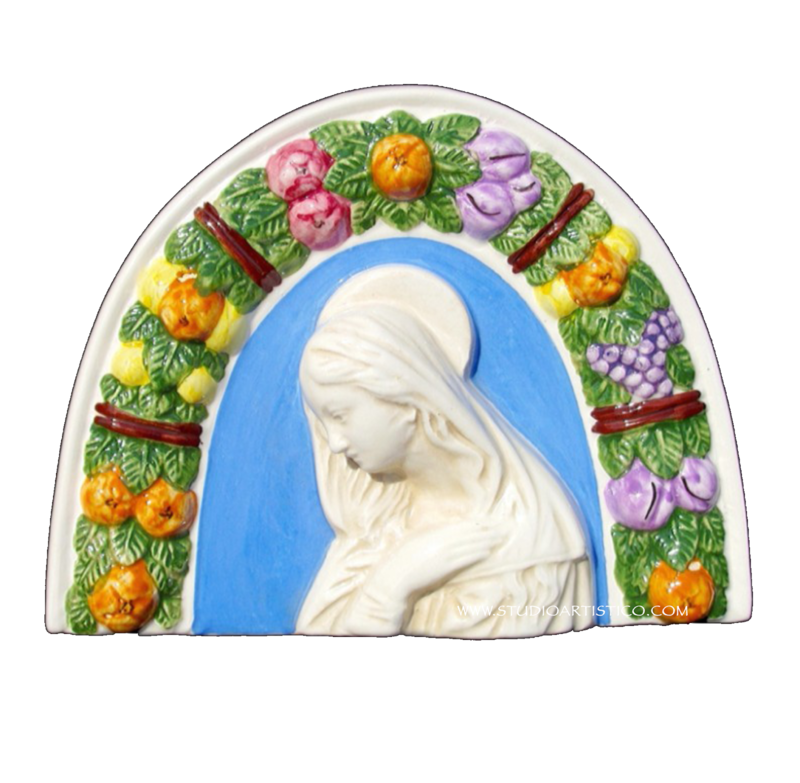 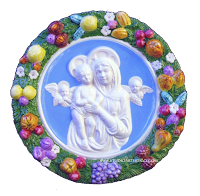 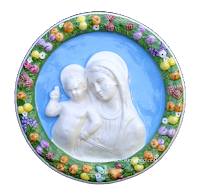 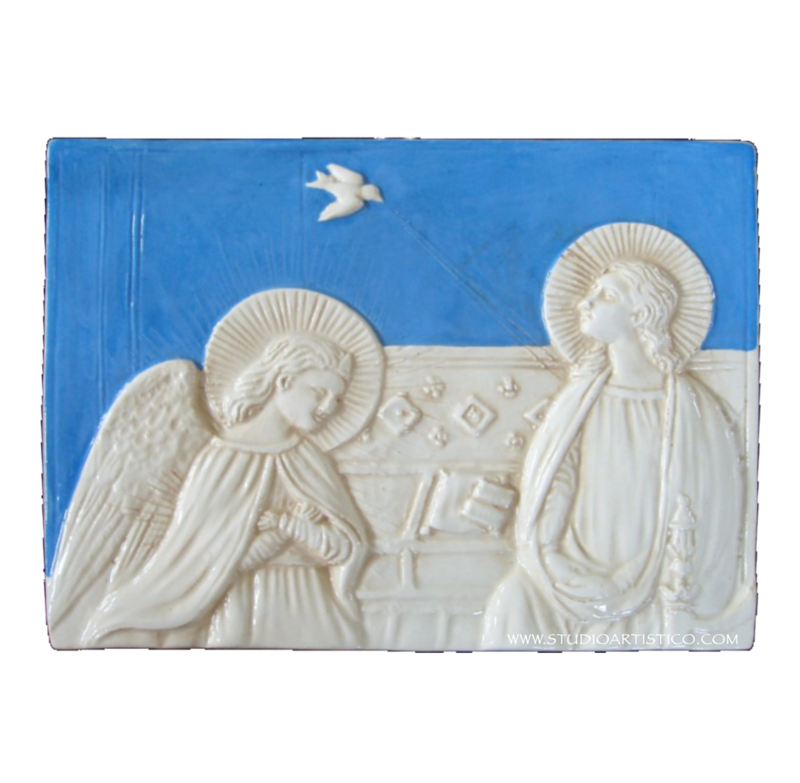 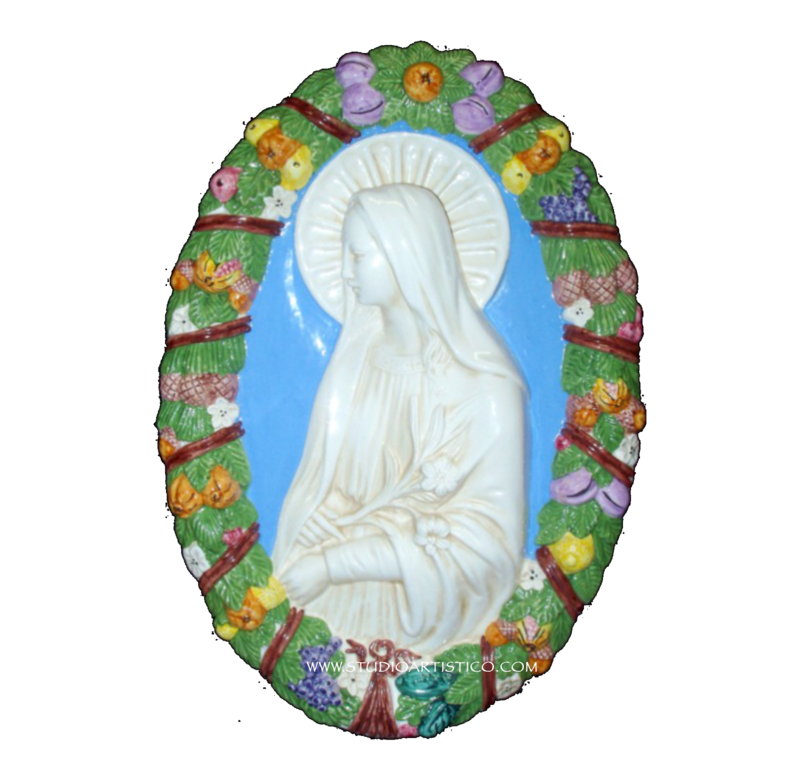 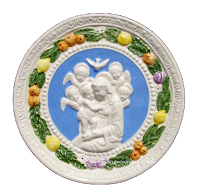 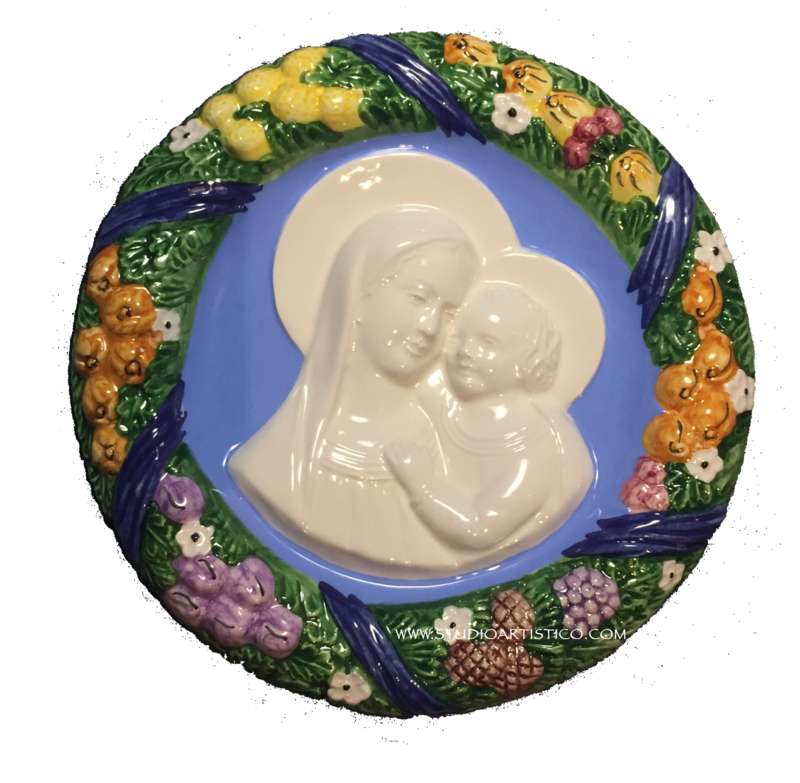 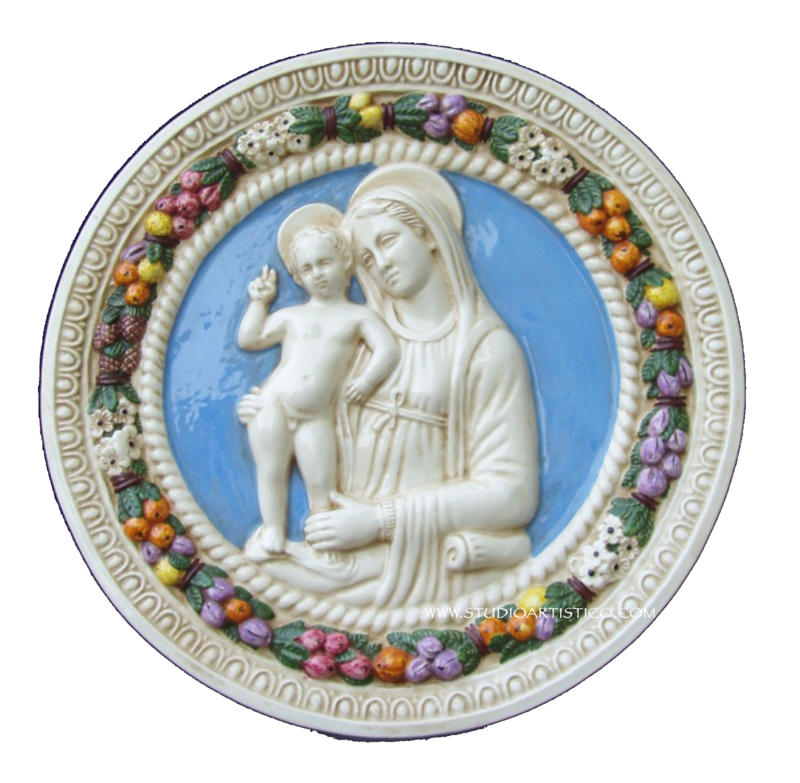 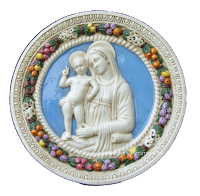 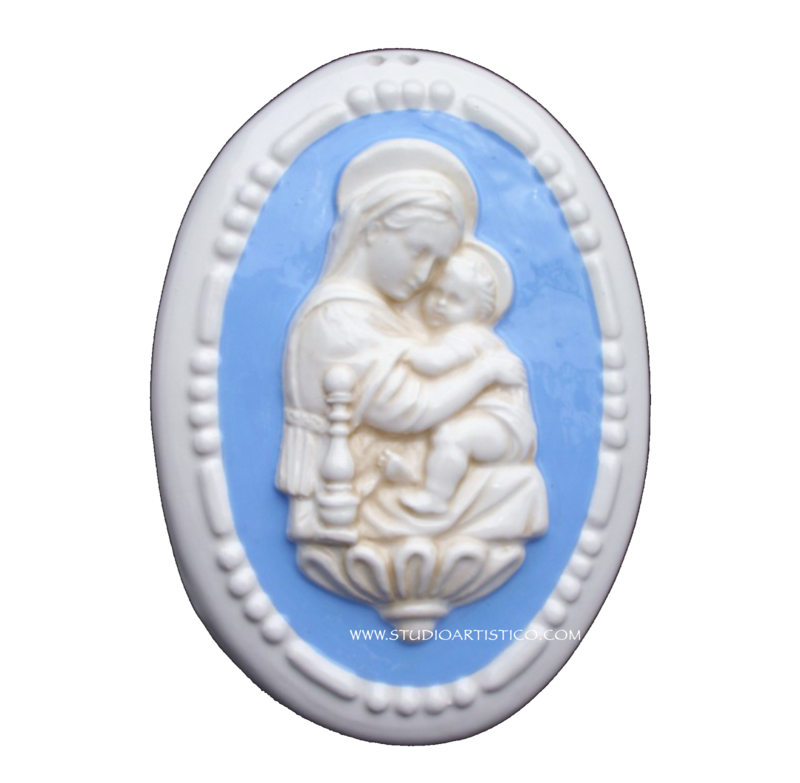 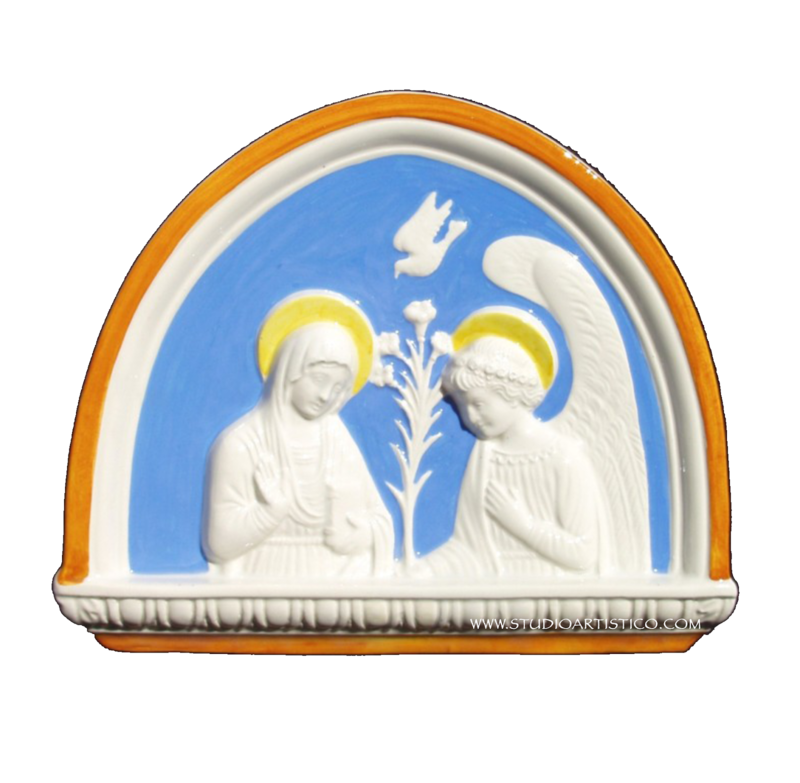 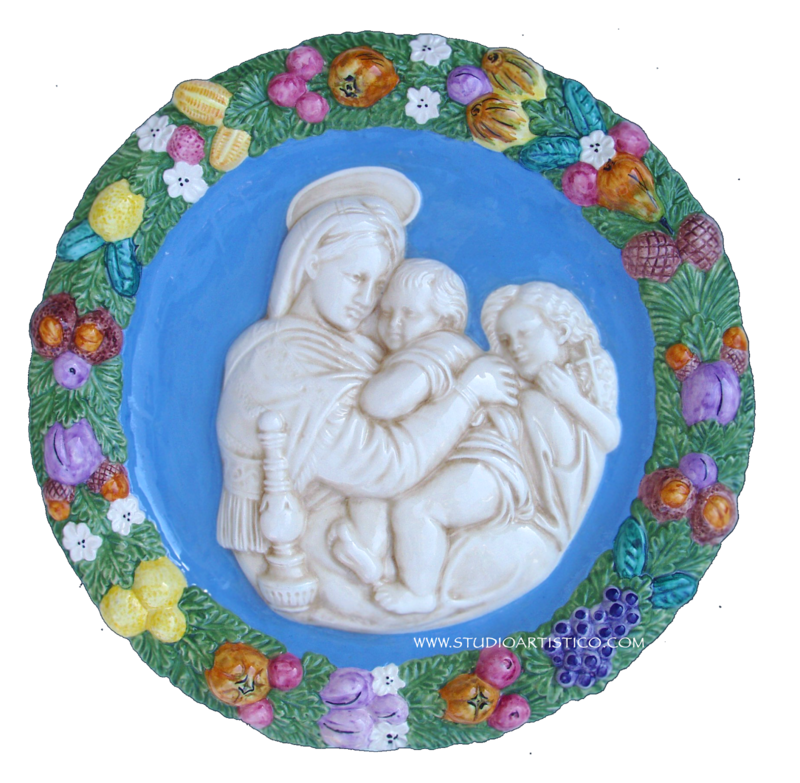 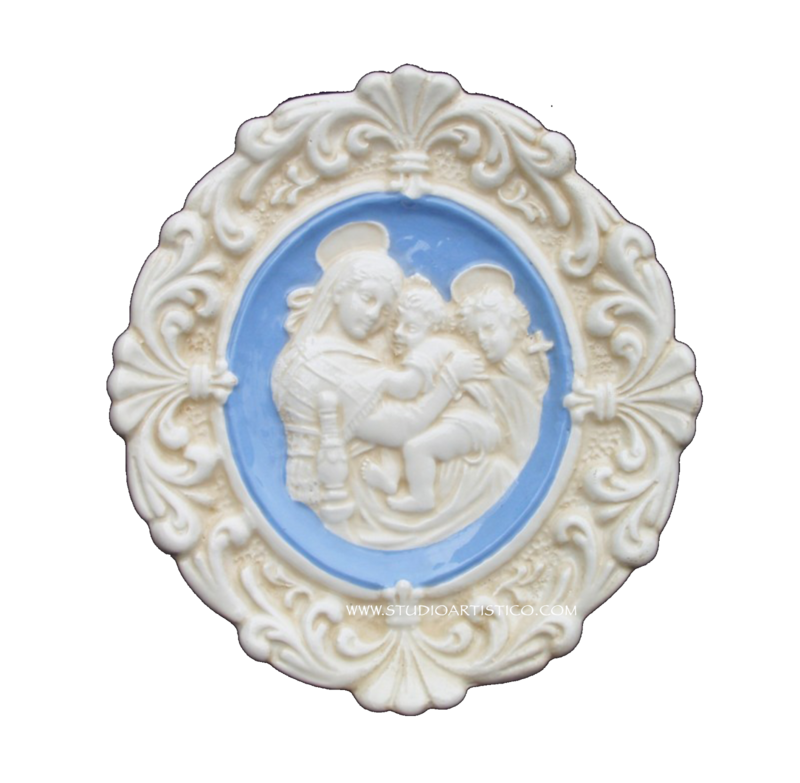 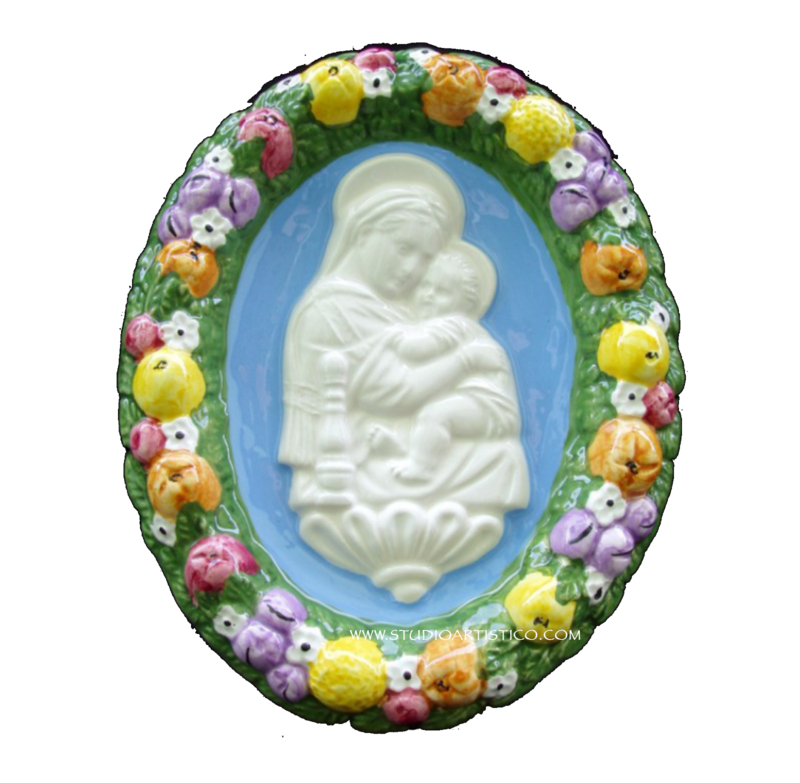 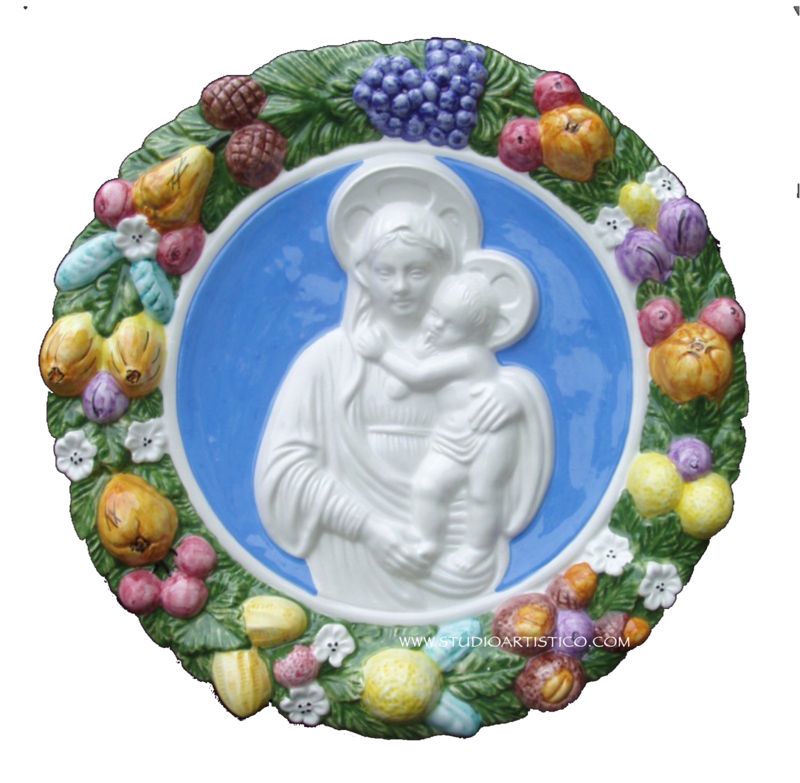 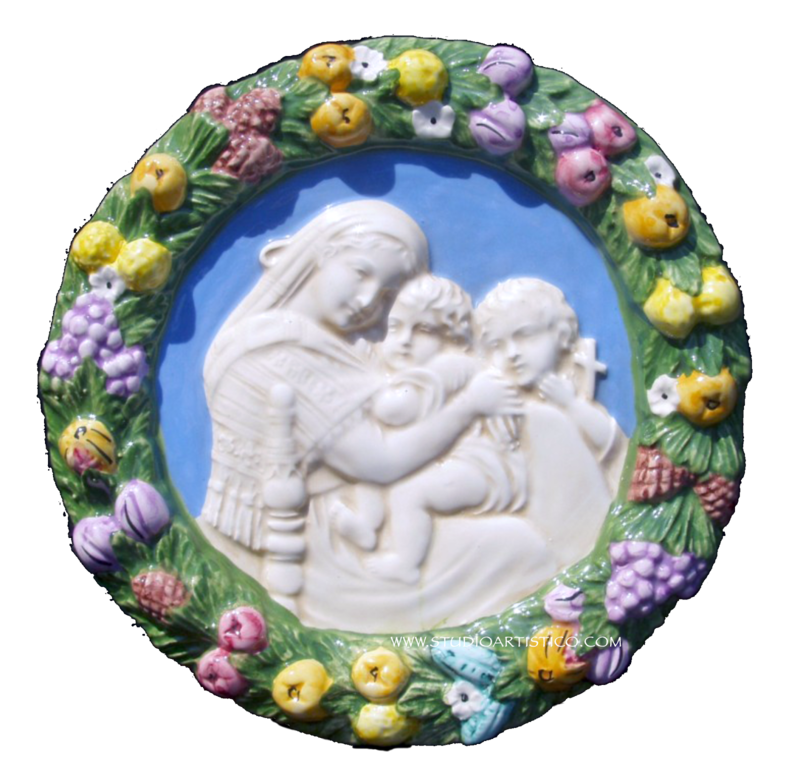 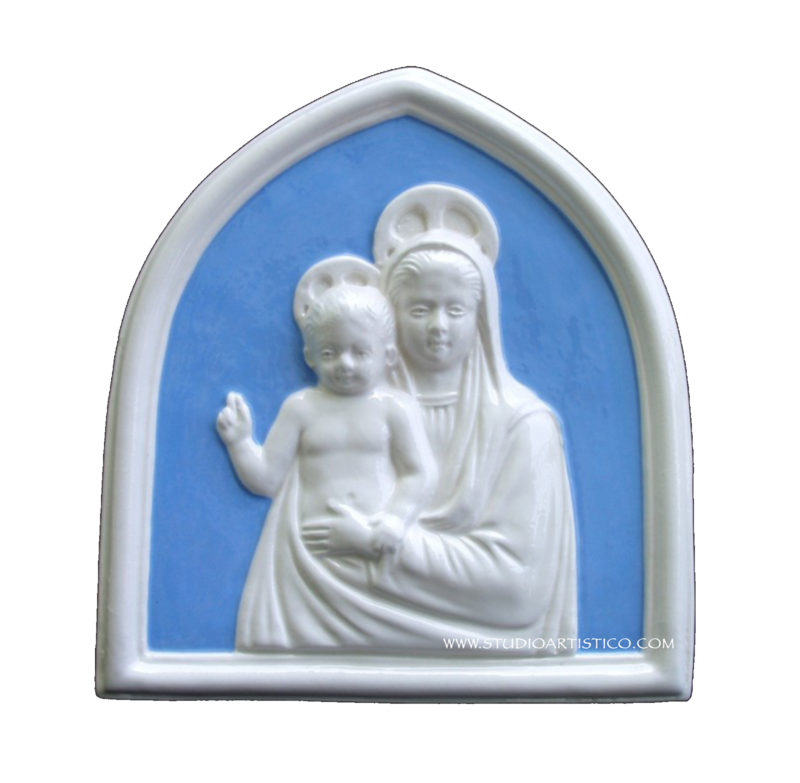 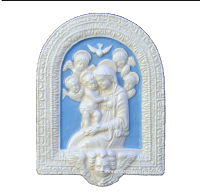 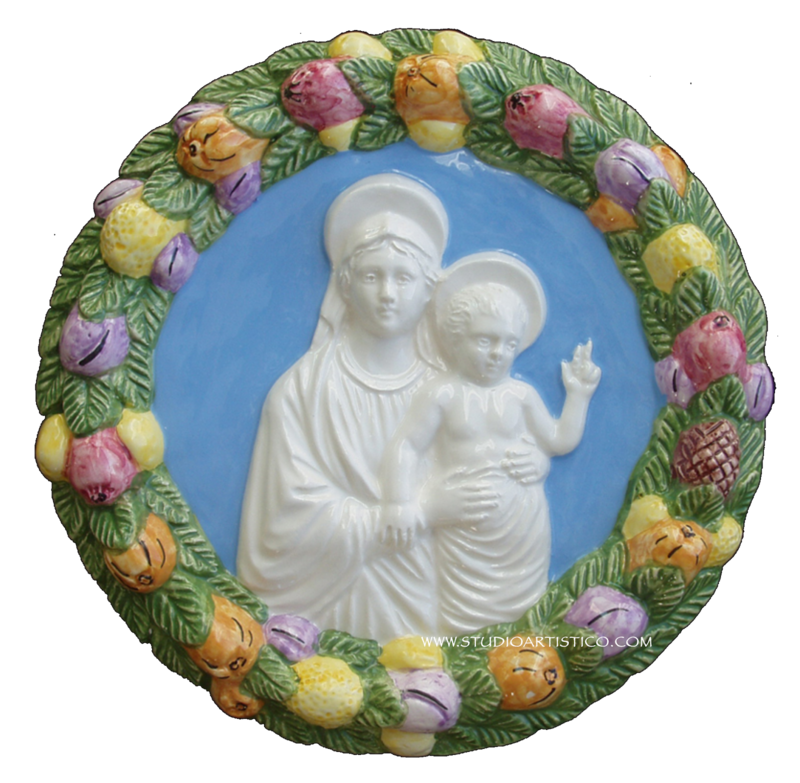 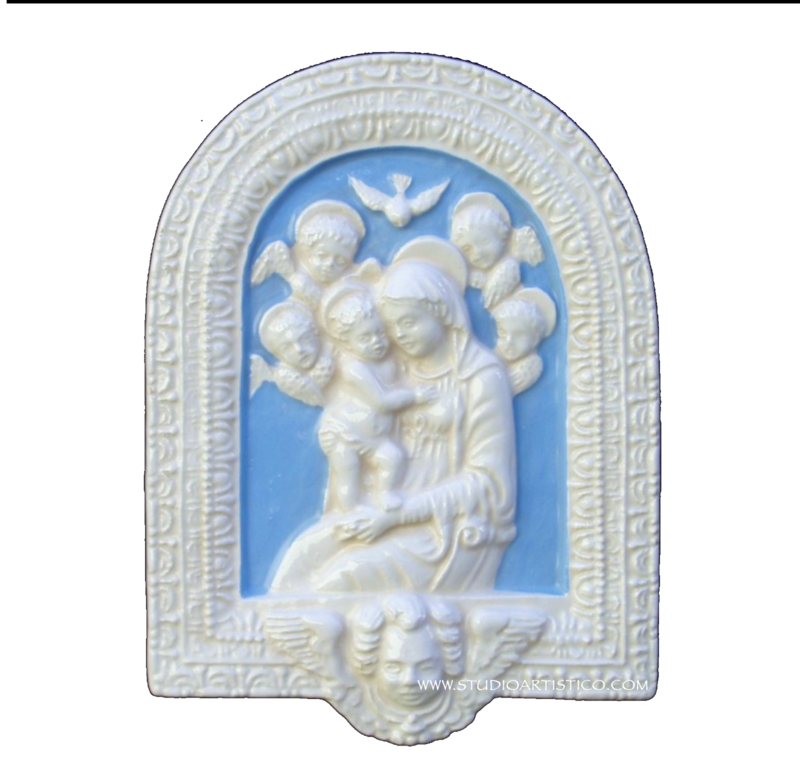 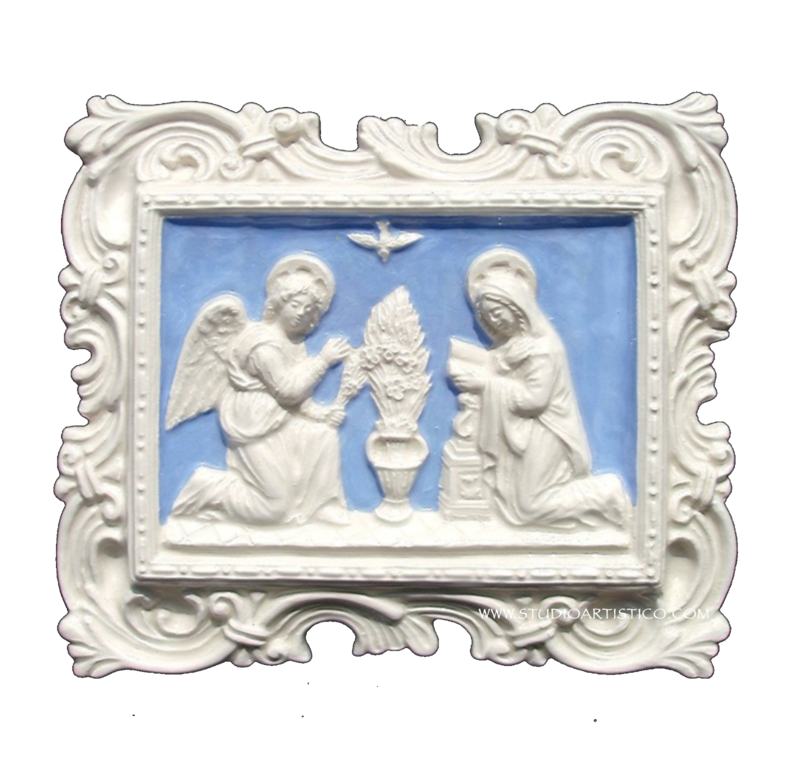 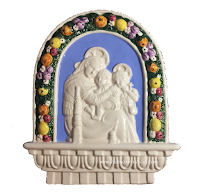 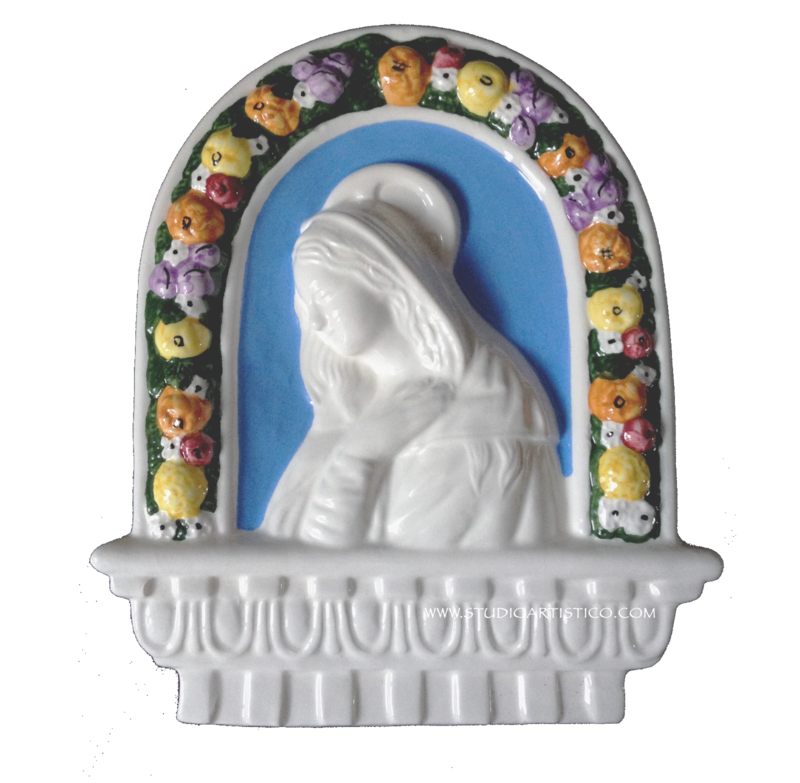 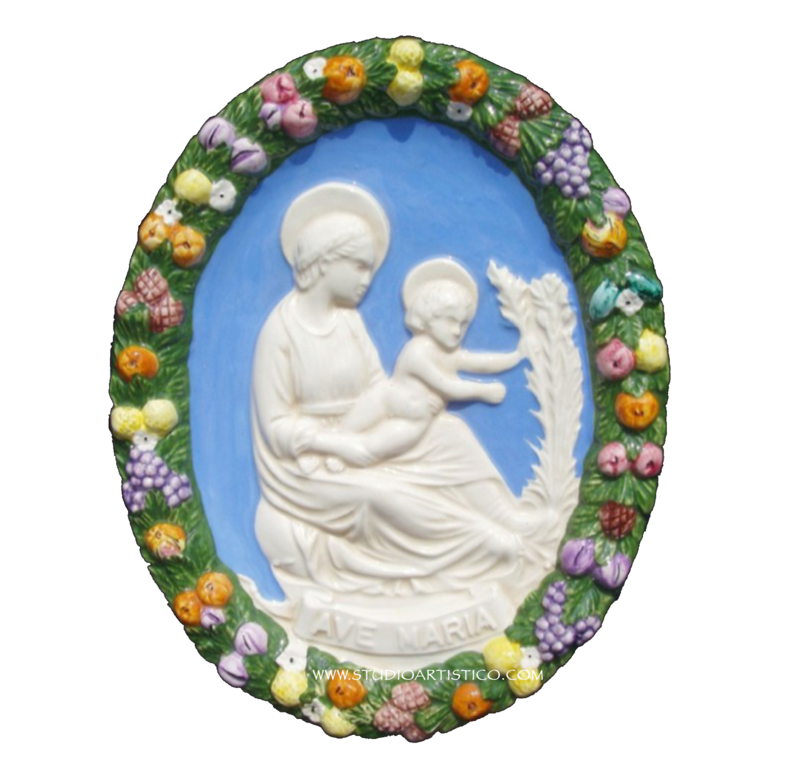 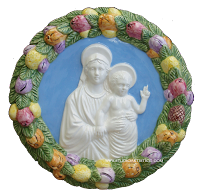 Our products are for sale in our Della Robbia Shop at www.dellarobbiashop.com (in eCrater's marketplace). 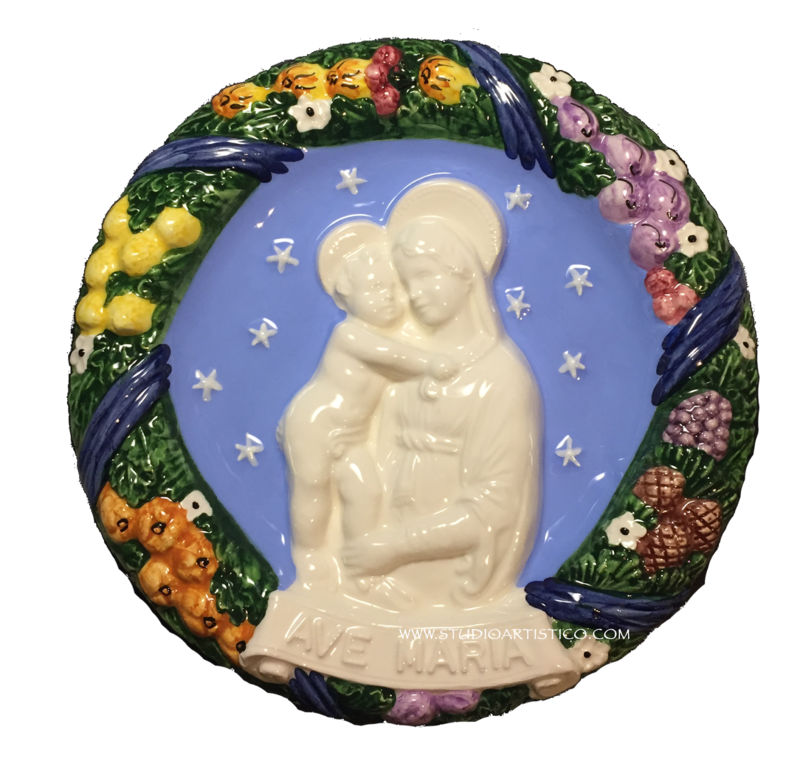 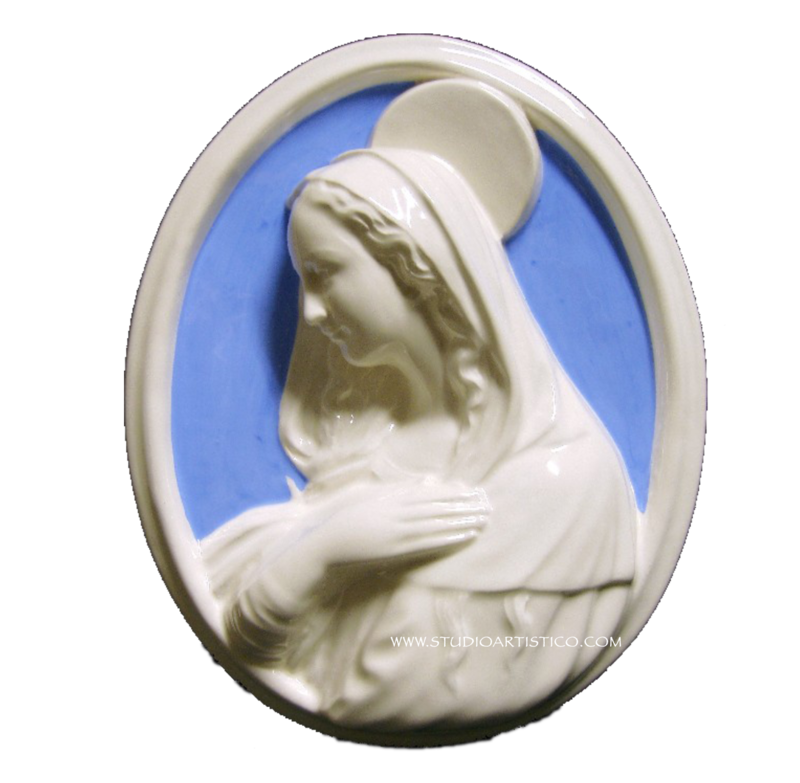 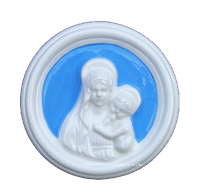 If the ceramic you are looking for is not currently listed on the shop or out of stock, please contact us and we will make them available as soon as possible. 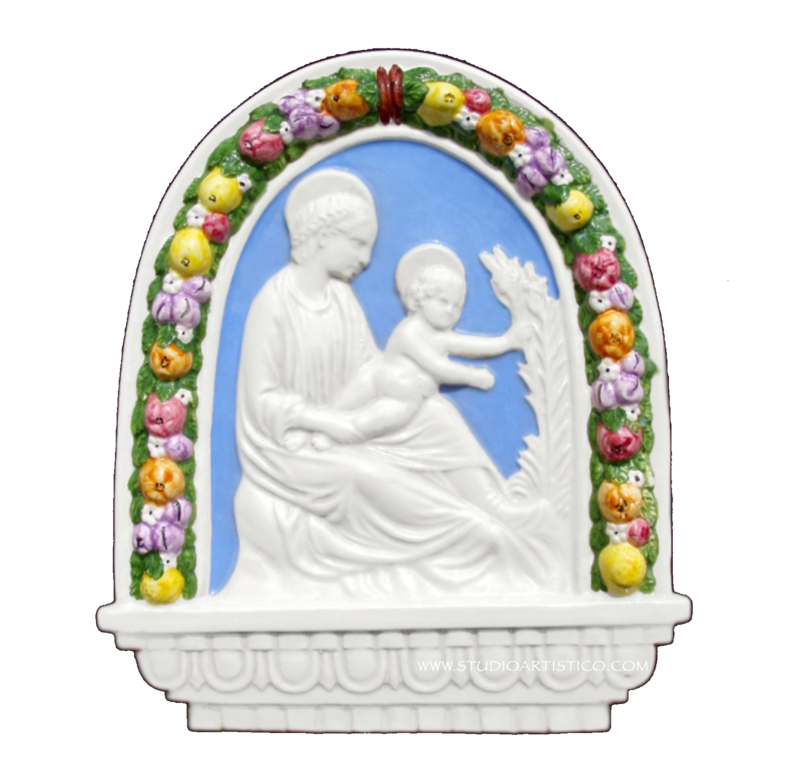 We offer free shipping to selected locations. If your location should not be listed, please contact us for rates. 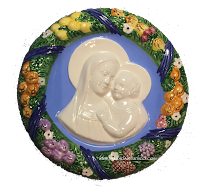 We ship EMS and registered depending on orders, so if you should need expedited shipping please let us know prior making your purchase. 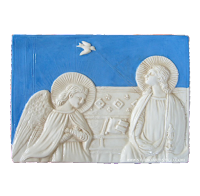 Payments are processed via PayPal's secure system to ensure high levels of payment security and are subject to PayPal's policies and terms. Buyers do not need a PayPal account to pay with credit card using Paypal. 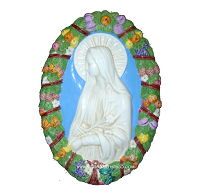 All goods for sale on our websites are handmade products and while we do our best to fully represent them, light variations in the actual goods color and details may occur. 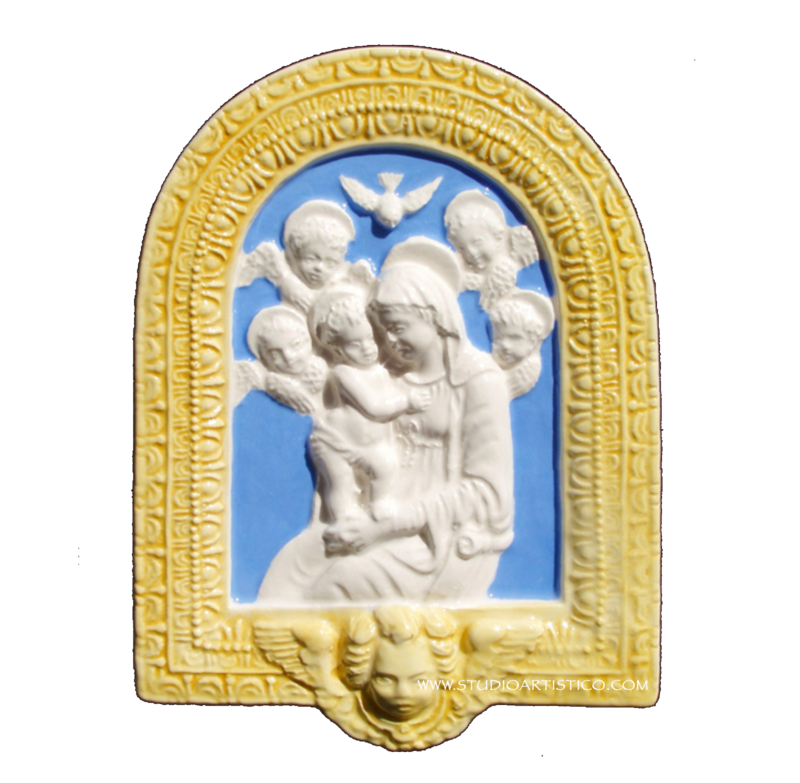 Minor discrepancies in the final product are not considered as defects but testify its quality and uniqueness as a handmade craft. The writing on the images is just for watermark purposes, to protect images rights. 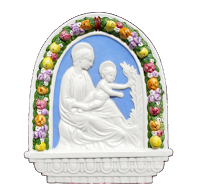 It's not part of the products decoration. Subscribe to hear from us. 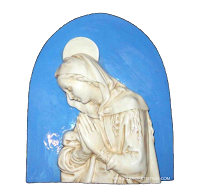 We will not spam you and we will never share your information with any third party.